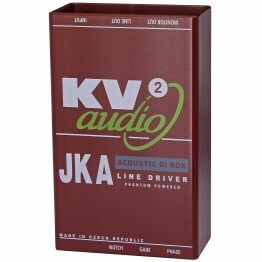 The JKA is a dedicated DI for acoustic instruments. The JKA features a high-impedance 1/4" jack input capable of receiving signal from all types of pick-ups. 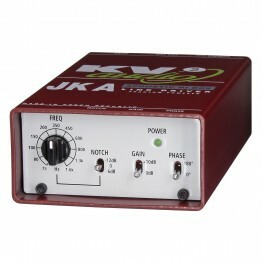 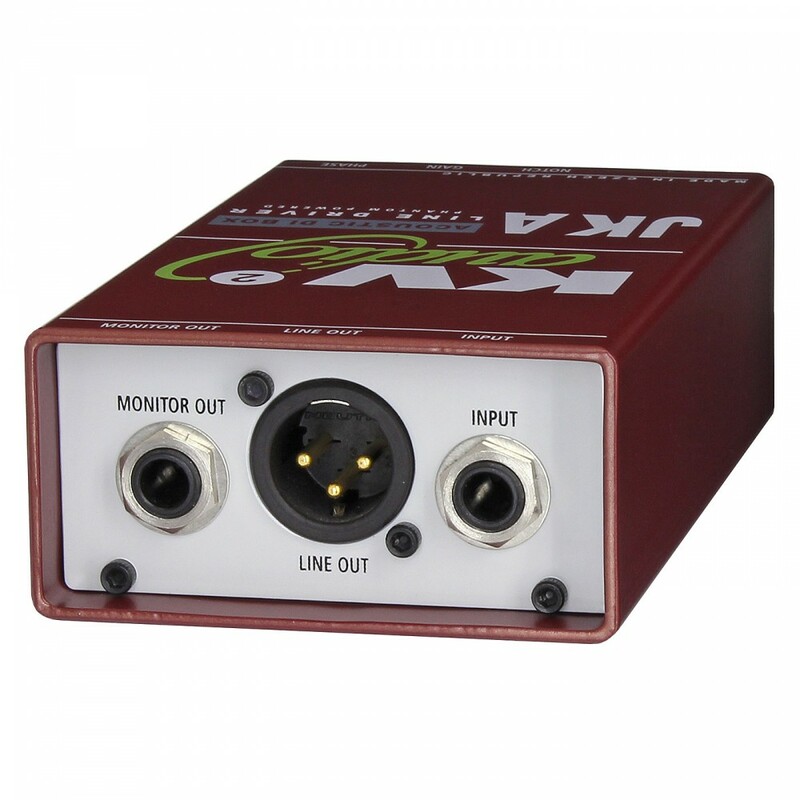 A +10dB gain boost is available for low-level instruments. 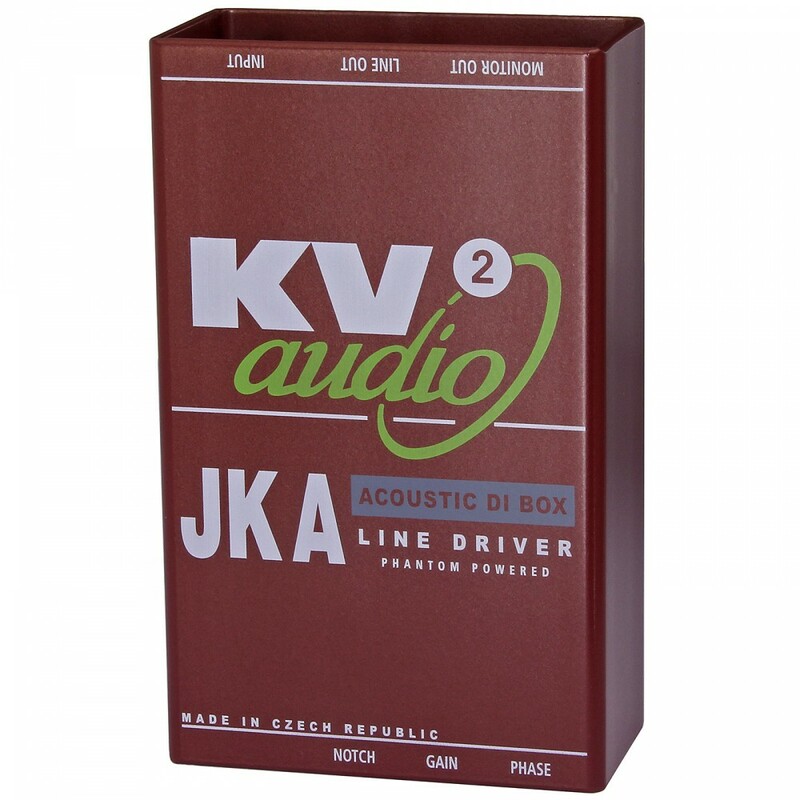 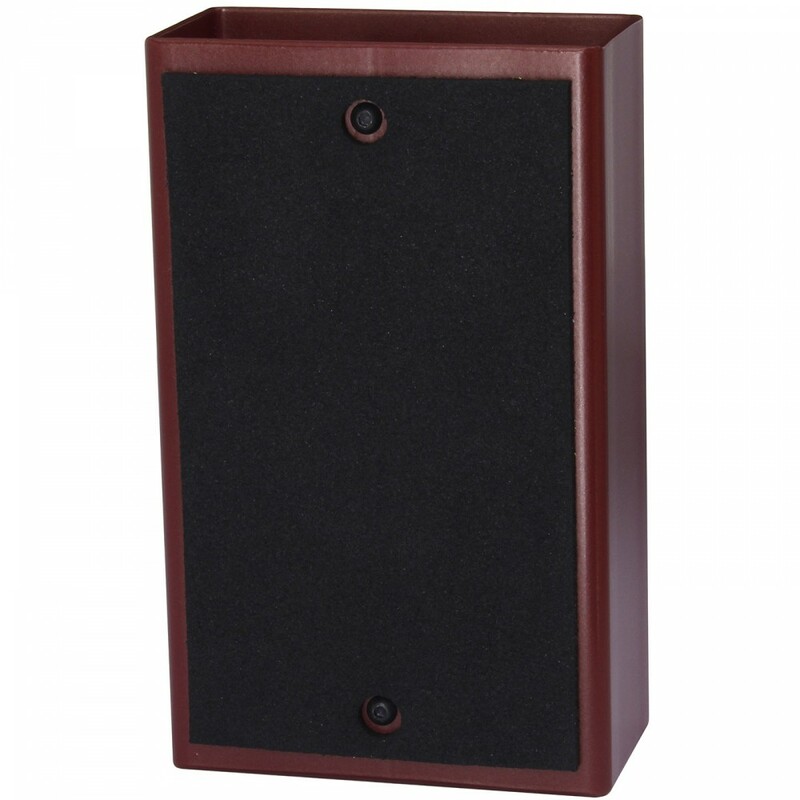 The JKA also features a tuneable notch filter for eliminating the resonant frequency in an acoustic instrument, reducing feedback issues.